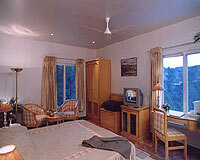 It is set amongst the foothills of the Himalayas and spread over the forest area which makes it a perfect place for leisure. 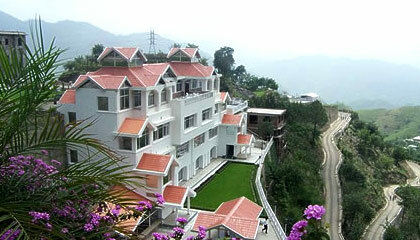 The Destination is a luxury resort located at Kandaghat, 30 km before Shimla on the Chandigarh-Shimla Highway. 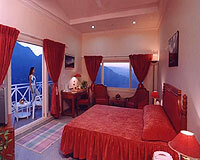 The Destination- A Luxury Resort Shimla is one of the newest resorts in Shimla. 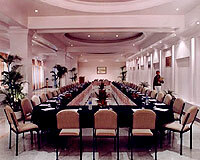 It is a popular weekend retreat for the tourists and ideal for corporate conferences. The plush rooms at the hotel are well appointed and offer a marvelous view of the surroundings and state of the art facilities. 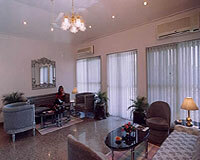 There are 19 Deluxe Rooms, 6 Super Deluxe Rooms and 8 Independent Apartments at the hotel. 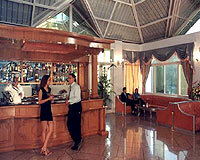 All of them are well equipped with all modern facilities. 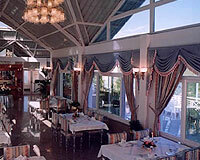 The Blossom is the multi-cuisine restaurant. 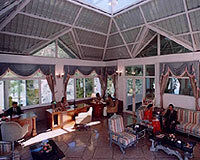 The Bar serves exotic cocktails and liquor. The Kabab Corner is a garden restaurant.